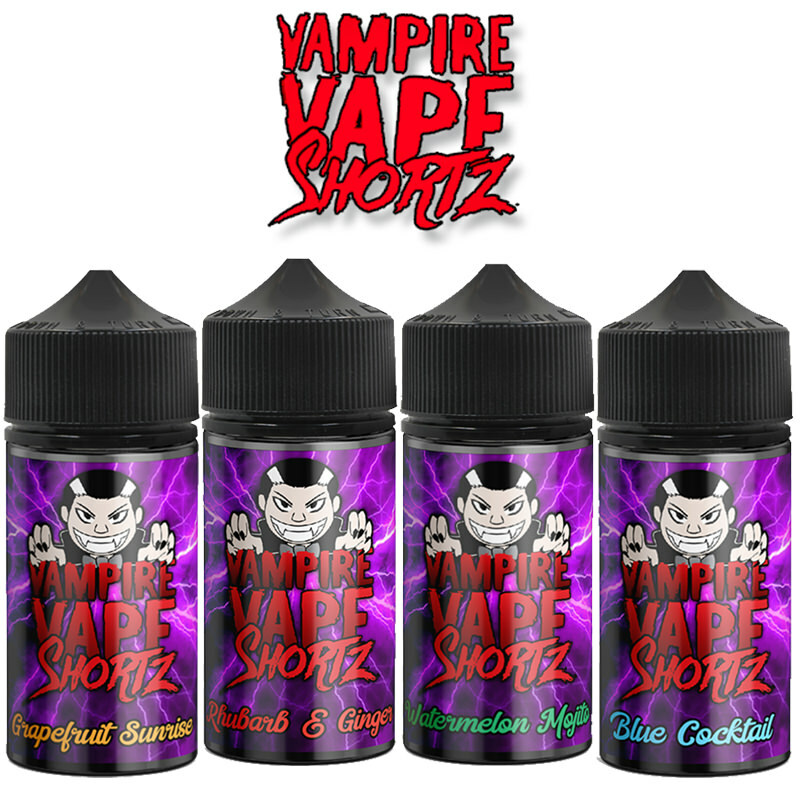 The professionals who brought you Vape Breakfast Classics are back with some great flavours in their Mash short fill collection. 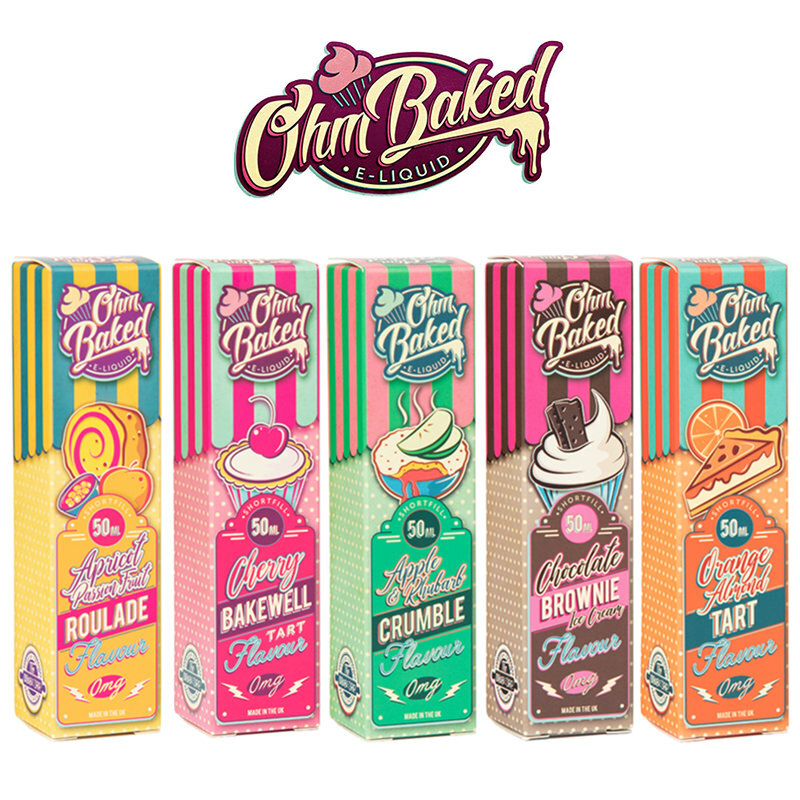 Mash short fills feature a range of fruity and refreshing short fills that are guaranteed to transform your vaping experience! 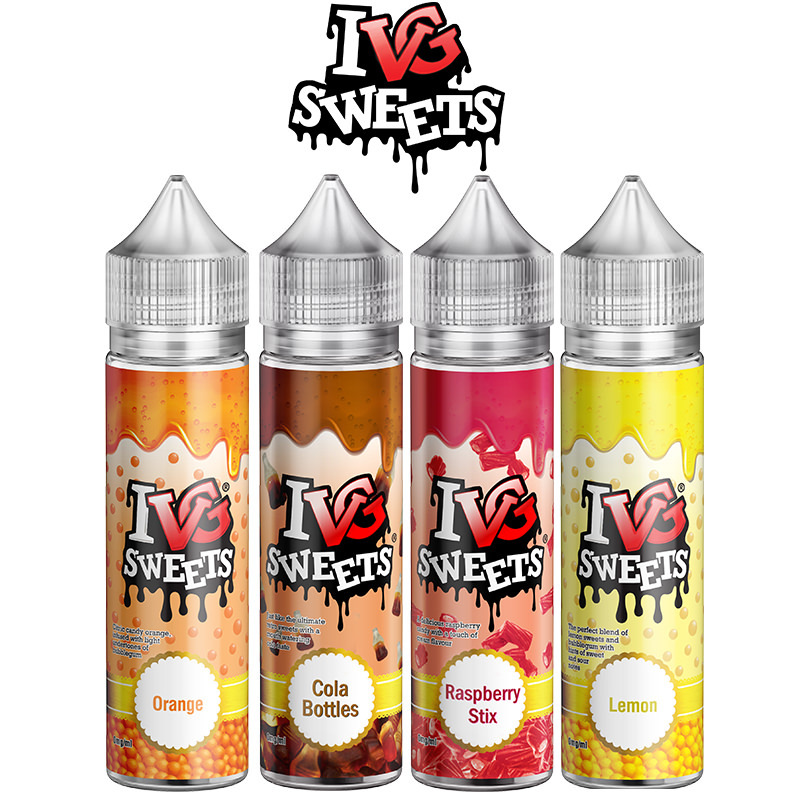 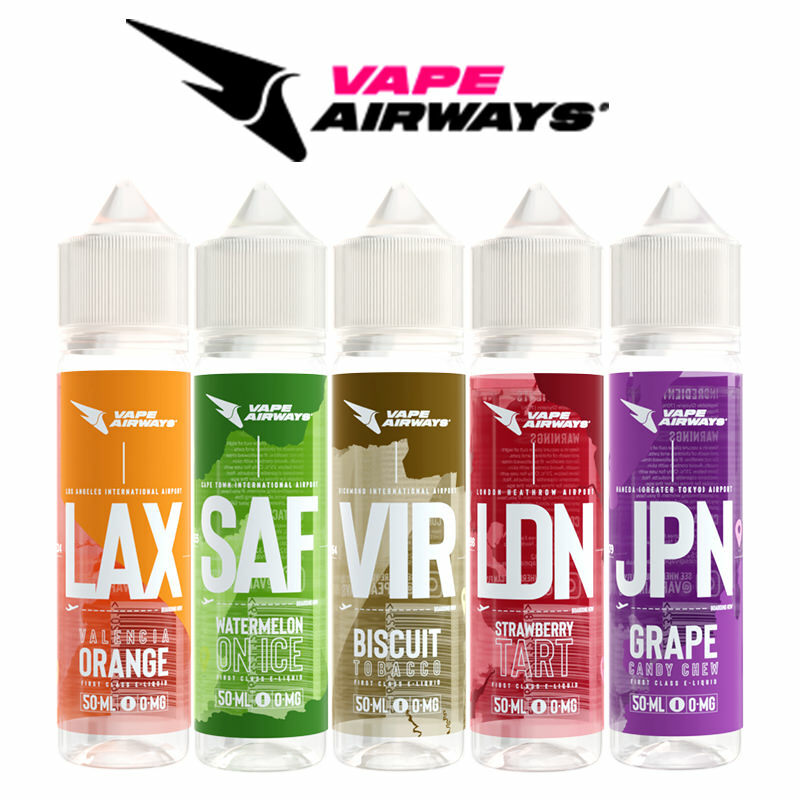 Choose from their range of fruity short fills to try out amazing flavours like grape, strawberries, and orange. 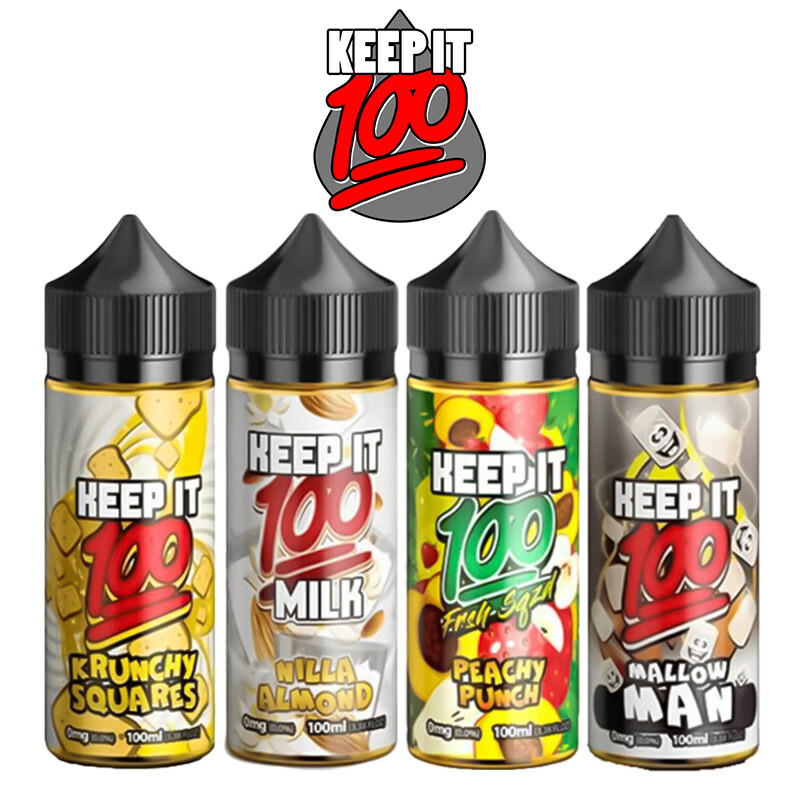 Available in 100ml short fill bottles, these flavours by Mash are too delicious to miss out on!